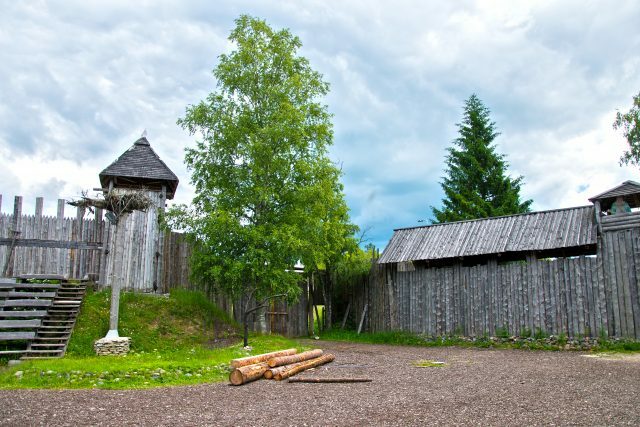 Step back in time and get a feeling of what life was like during the 11th century Viking Age in Estonia. 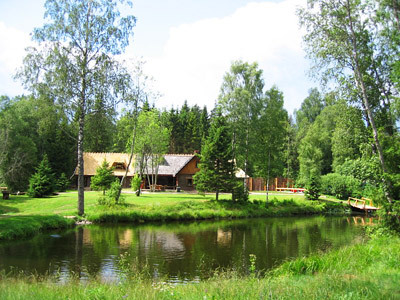 The Viking Village in a beautiful natural surrounding is waiting for you. 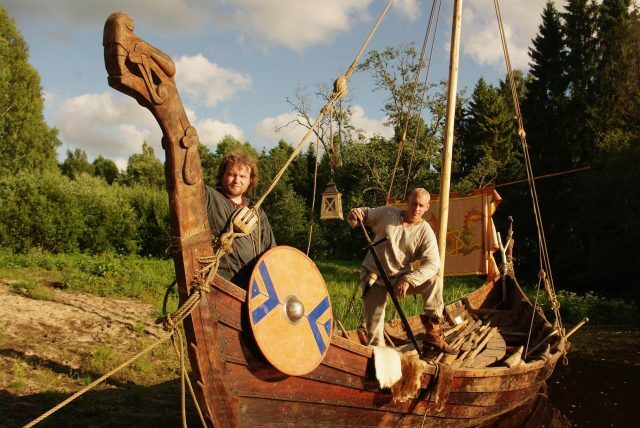 You can partake in traditional Viking activities that are captivating both young and old. 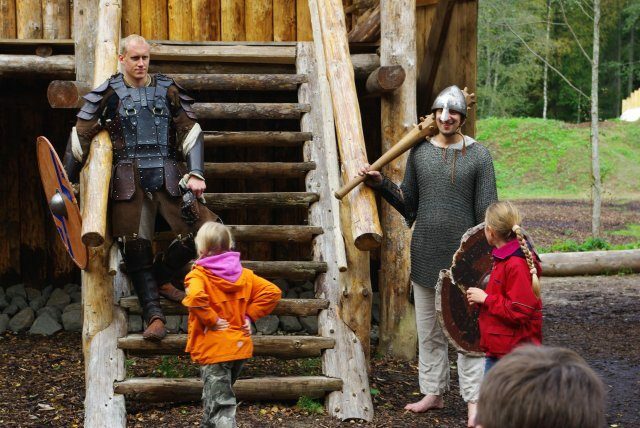 Viking Village visit is a trip full of simple and pleasant entertainment. 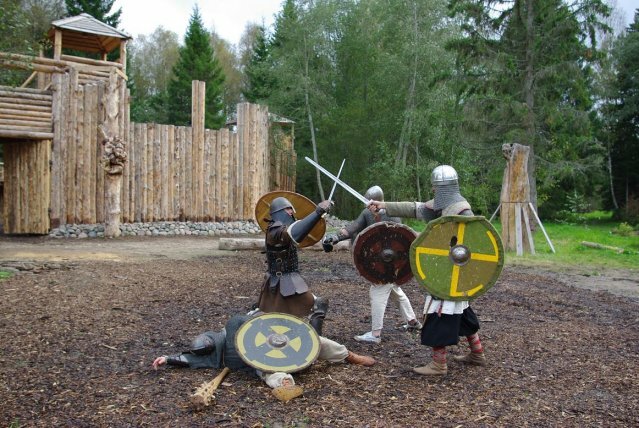 If you prefer relaxing in the natural surroundings full of ancient atmosphere and encouraging energy of the old Viking warriors, then you will certainly enjoy your day here. Once upon a time one man had a dream. He was passionate about the life of Vikings and decided to share his idea with others. 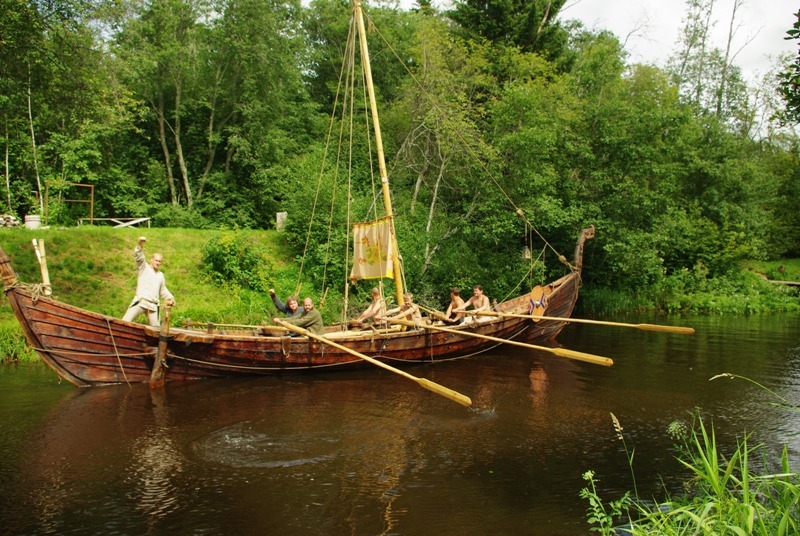 So the Viking Village was born in a mysterious and perfect location nearby the beautiful Pirita River. 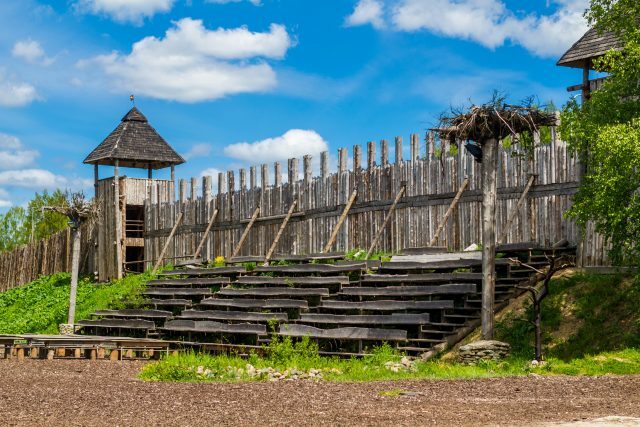 The continuously growing and developing Viking Village is a place out of ancient myths and for a moment you can feel the air of the Old Times. The site with it’s beautiful riverside, fishpond, tavern and other interesting buildings capture your glance for a rather long while. 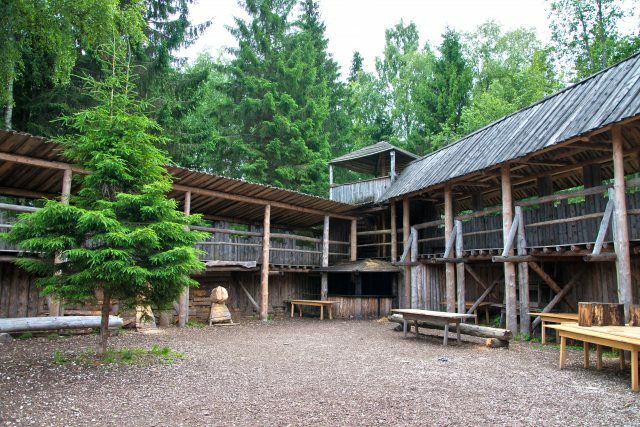 Tour highlights include visit to a wooden Viking fortress and smoke sauna. 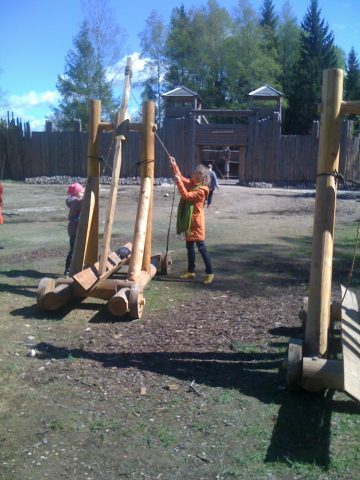 Also you can discover the Viking in you by trying fun Viking games in this exceptional environment. Those simple activities including archery and ax throwing are sufficiently challenging to capture you fully and make everyone smile. 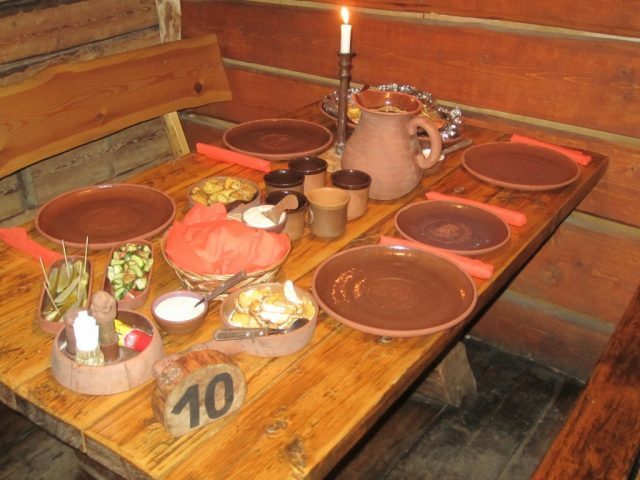 After the days activities you can relax and enjoy the tasty meal in the cozy local tavern.